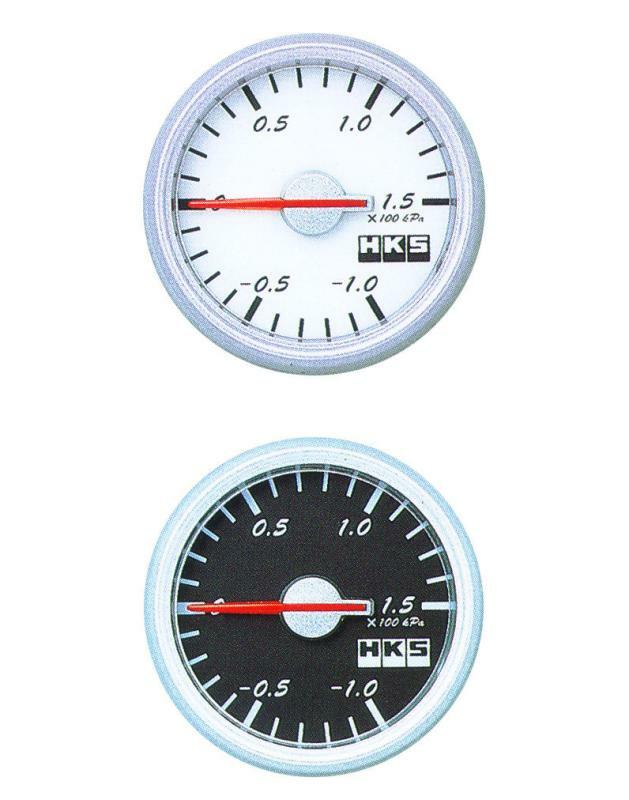 HKS Direct Bright (DB) Meters are Electro-Luminescent versions of the popular 52mm (2.05’’) and 60mm (2.36’’) mechanical units and are available for boost, pressure and temperature monitoring. DB meters are offered in either a white face with black text, or a black face with white text. The EL lighting technology emits a soft-blue illumination that provides excellent visibility during night time driving. DB meters incorporate a direct sensor input design for simplicity, reliability and accuracy.